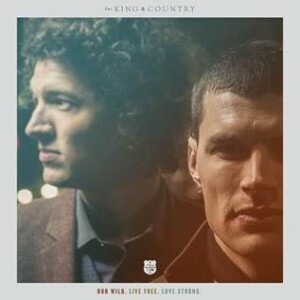 Reigning New Artist of the Year Dove Award recipients for KING & COUNTRY, consisting of brothers Joel and Luke, release today their acclaimed sophomore album RUN WILD. LIVE FREE. LOVE STRONG. (http://smarturl.it/rwlfls). Already hitting No. 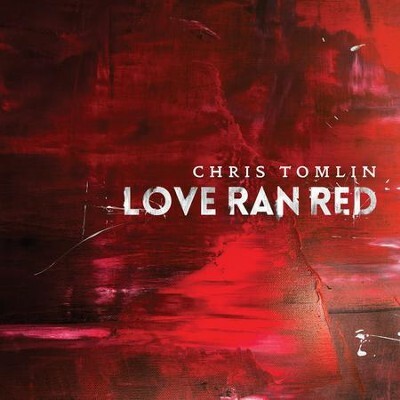 1 on iTunes, the recording’s multiple 2014 GMA Dove Award-nominated lead single, “Fix My Eyes,” has also sold well-over 100,000 downloads and becomes this week’s No. 1 song on the National Christian Audience chart. The song further claims the No. 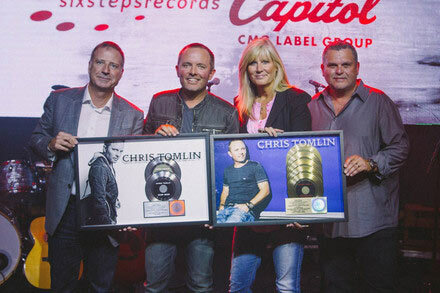 1 spot for the sixth consecutive week at CHR radio. With the momentum building around today’s launch of the new album, for KING & COUNTRY’s major market, 40-city fall YOU MATTER-THE TOUR kicked-off Sunday (9/14) with a sold-out event in Nashville (Franklin, TN). Playing at the Oklahoma State Fair in Oklahoma City yesterday, today in Houston for a KSBJ Brown Bag event and Sept. 19 at Uprise Festival at the Shippensburg Fairgrounds in Shippensburg, PA, the tour resumes in Louisville, KY at Southeast Christian Church Sept. 21, where at least 7,000 people are expected to attend. From there, they will travel to Knoxville, TN, where their Sept. 22 performance is also sold out. The tour will then continue into cities like Washington, D.C. (Woodbridge, VA), Pittsburgh, Indianapolis, San Diego, Las Vegas, Austin, Albuquerque and more before wrapping up at the Sun National Band Center in Trenton, NJ (11/22). Sponsored by Compassion International, all YOU MATTER-THE TOUR dates and tickets are available now at www.forkingandcountry.com. The tour will feature hits like “The Proof Of Your Love” from their critically acclaimed debut album, Crave, as well as new songs derived from a long, at times painful, but ultimately enriching journey that led to the recording of RUN WILD. LIVE FREE. LOVE STRONG., and is chronicled in a new video featured at http://smarturl.it/fkcepk. Fox News has already tapped into the video for a feature that went out to its nationwide affiliates yesterday. for KING & COUNTRY also premiere this week their first concept music video from the album, “Without You (Feat. Courtney)” on RELEVANT Magazine’s RTV. This song not only hit No. 1 on the Christian & Gospel Top Songs iTunes® chart, but is an inspiring, real life message of hope that features a beautiful duet with Luke’s wife, Courtney. Songs from RUN WILD. LIVE FREE. LOVE STRONG. are also gaining national attention through significant television placement. 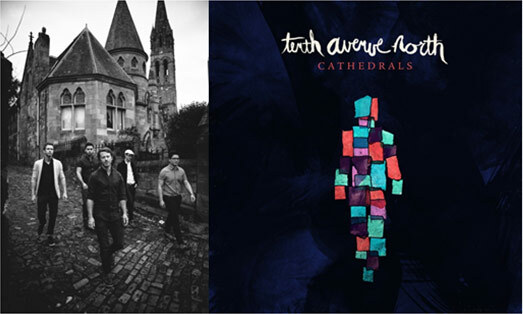 “To The Dreamers” is featured in “The Shows That Touch You” NBC campaign to promote its fall lineup (http://youtu.be/nPHXIsip5pE), while CBS featured the encouraging anthem, “It’s Not Over Yet,” during its airing of the Men’s Semifinals of the US Open Tennis Championships. Nominated for four 2014 GMA Dove Awards, for KING & COUNTRY is also set to perform “Fix My Eyes” on the 45th Annual GMA Dove Awards Oct. 7, which will air on the Trinity Broadcasting Network (TBN) Oct. 12. The duo also recently played during the 16th Annual GRAMMY Block Party in Nashville, and completed an interview with Grammy.com that can be seen athttps://www.youtube.com/watch?v=uNI3RRc2WVM. With RUN WILD. LIVE FREE. LOVE STRONG., for KING & COUNTRY has created an album that lives up to the band’s name, a reflection of standing and fighting for something bigger than yourself, a mission statement that drove the duo from the first words written for this project until the last note was recorded. “RUN WILD. LIFE FREE. LOVE STRONG. is a statement of reclaiming our birthright as humans to live a life that is for others–a life that is others-focused, God-focused-and in that, find what it truly means to run wild, live free and love strong,” says Joel. The duo was named “New Artist of the Year” at the 44th Annual Dove Awards and “Breakthrough Artist of the Year” at the first annual K-LOVE Fan Awards. Their critically acclaimed album, Crave, released in 2012, is the highest-selling debut from a new artist in their genre that year. They made their late night debut performing their hit song “The Proof Of Your Love” on The Tonight Show with Jay Leno and the song was named iTunes’ Breakthrough Christian & Gospel Song of the Year. ET’s The Insider said for KING & COUNTRY “makes music that speaks directly to your heart” and have been “gaining popularity in the alt-rock genre.” American Songwriter commented that “for KING & COUNTRY may just be Australia’s answer to Coldplay.” In 2012, they were named one of Billboard’s 17 acts to watch and were CCM’s best-selling new artist. For more information and a complete listing of tour dates, please visit: www.forKINGandCOUNTRY.com,www.facebook.com/forkingandcountry and https://twitter.com/4kingandcountry. 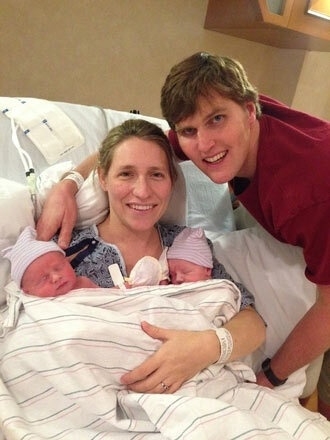 Laura Story Gives Birth To Twin Boys!.